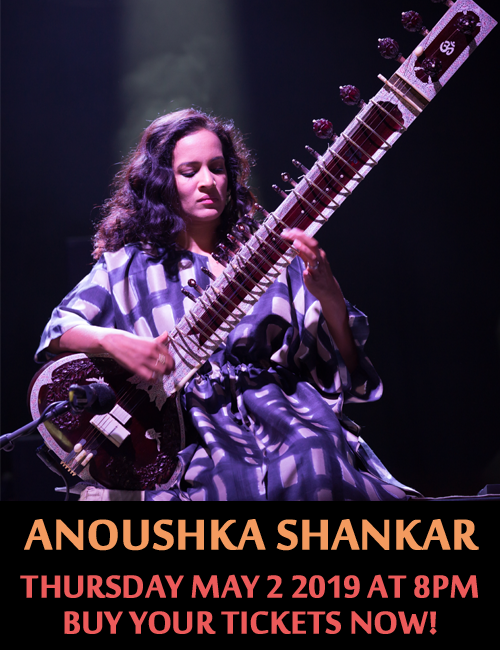 Now in its tenth year, the annual Lulaworld festival (May 27 to June 6) brings together Toronto’s finest world, jazz and Latin musicians presenting their latest compositions and projects and collaborating with celebrated international guests. With the Toronto 2015 PANAM games just around the corner, Lulaworld 2015 promises to be a pre-party that will get Toronto dancing to the music of the Americas. Following up on the success of last year, the festival will include a day of free outdoor programming as part of Dundas West Fest on June 6. 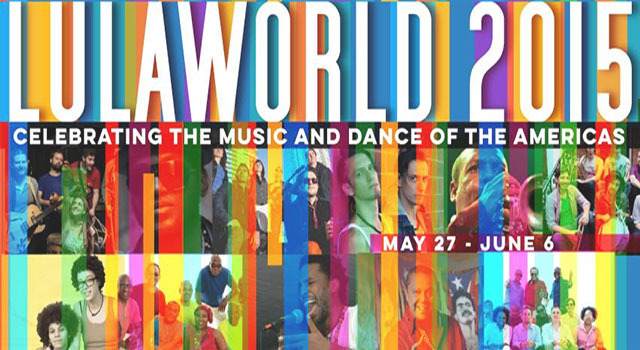 Lulworld 2015 includes CD releases, more than a dozen international guests, free concerts, family workshops and a huge Brazilian parade that YOU can be part of! Lulaworld 2015 – Celebrating The Music and Dance of the Americas! Presented by Lula Music and Arts Centre the 2015 Lulaworld festival will highlight the incredible breadth and calibre of the Toronto world and Latin music scenes. See individual event listings at lula.ca to purchase tickets and reserve for dinner!